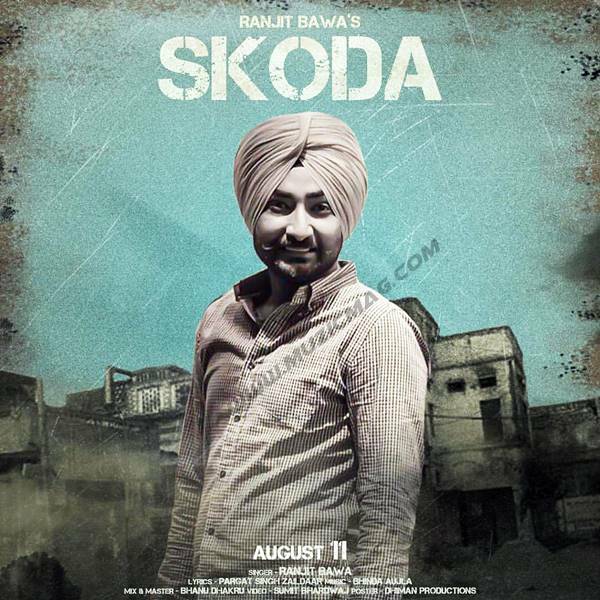 Lyrics of Song Skoda - sung by Ranjit Bawa. Lyrics of the song are penned by Pargat Singh Zaildar and Music is composed by Bhinda Aujla. Aa Ik Laleyan Ne Jatt Khaa Leya.... Oye.